Christian Eiroa has turned his pursuit of perfection into a tobacco business that spans from seed to shelf and relies on the investment of the people around him. Before he was 9 years old, Christian Eiroa recalls spending time on Honduran tobacco farms just for fun. Eiroa’s friends were the children of other tobacco farmers, and he would often spend school breaks working in the fermentation department of his family’s tobacco factory. Yet, despite growing up within a strong tobacco culture, he resisted the idea of fully embracing a career that involved the industry from which his family had made their living. He realized he wanted something different from his family and decided to pursue a master’s degree in international business. He attended St. Thomas University and Nova Southeastern University with the intent of taking on realty as a profession. He learned valuable skills while attending school, including learning to speak several different languages, something that unbeknownst to him would come in handy later in his career as he would deal with growing his family’s business in different international markets. His father challenged him to journey to Honduras to give the family’s tobacco business a try. Eiroa agreed, but he had no intention to make it a long-term career move. What was supposed to be a half-year excursion turned into more than two decades of working in the tobacco industry. 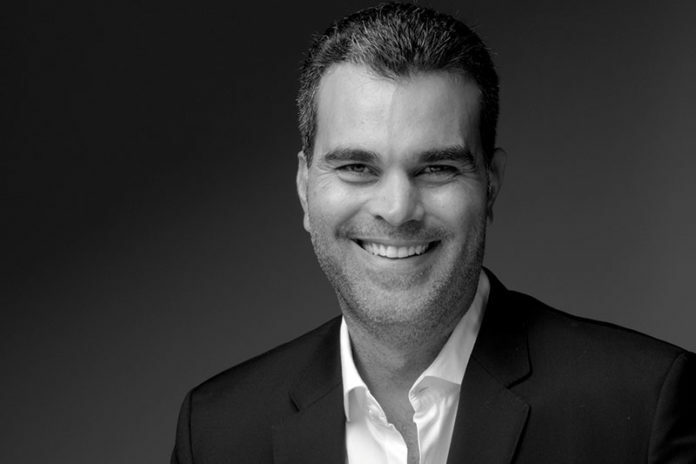 Eiroa eventually found his place in the tobacco industry through his passion for business. 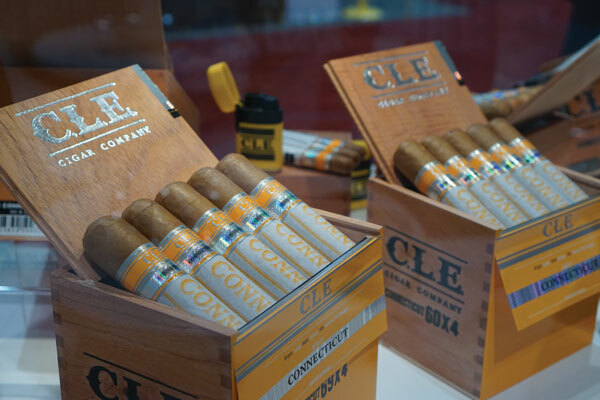 His drive, vision, focus and ambition helped him build his own cigar brand, C.L.E. Cigar Company, and to manage an innovative and successful tobacco factory. 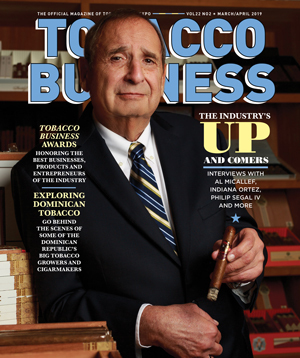 Eiroa used his business acumen to build cigar brands. In 2012, Eiroa put his years of international business education and his time spent selling and building the Camacho brand (that was eventually sold to Oettinger Davidoff AG) to use with the launch of his own brand, C.L.E. Cigar Company. Named after his own initials (his full name is Christian Luis Eiroa), the theme of C.L.E. from the day it was launched is summed up in the simple question, “Why not?” Eiroa gets enjoyment from getting involved in all facets of business. Before he settled on its current name, C.L.E. was named Tabacaleras Unidas because Eiroa wanted to bring different talents into the business and invest in their ideas. “This is why I brought in people like Tom Lazuka, Kevin Baxter, Robert Caldwell, Edgar Hoill, Robert Wright and Grace Sotolongo. As we kept moving forward, I began to understand that everybody is wired differently, and the ambitions are different, and what we are all willing to sacrifice is different. In the end, Tom Lazuka and I realized that we are both well-aligned, and we share the vision. I call some of these ‘necessary failures,’” he says. C.L.E. was a family affair from conception. Eiroa had the support of his wife, Alexandra, and his parents as he began to piece together his new company. With support at home and at his new company, he knew he had all the elements and the right idea for a successful tobacco business. The ideas he had for his own brands were inspired and came with ease. The C.L.E. blends took about four months to develop. He created more blends that didn’t fit within the C.L.E. ideal, but instead of abandoning them, he rolled them into a new company, Asylum Cigars. Asylum is complementary to C.L.E. in that it reflects Eiroa’s personality and interests. He describes Asylum as being the Jack Daniels side of him, while C.L.E. is more like the single malt or red wine part of him. C.L.E. 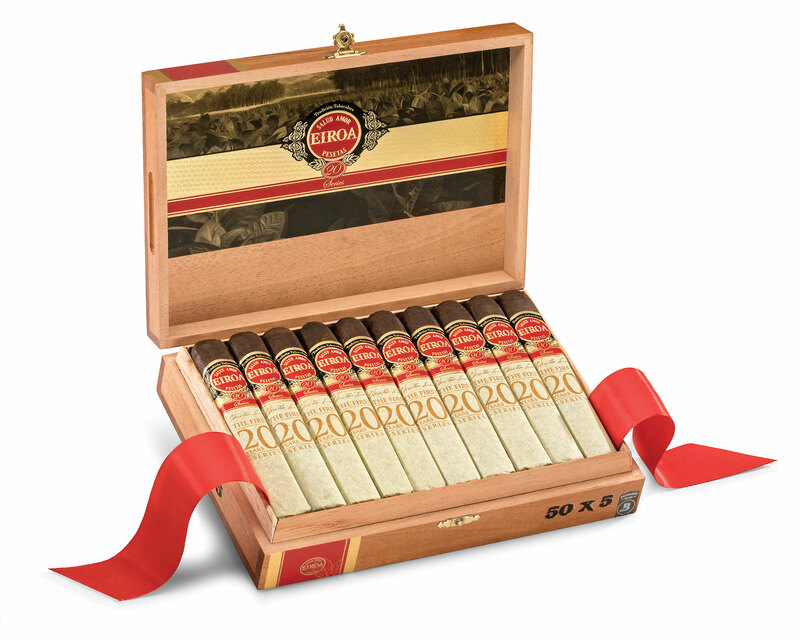 Cigar Company and Asylum Cigars are just part of Eiroa’s business. He also runs the family’s Honduras factory and farm, in which he takes a lot of pride. He boasts that his Honduran farm and cigar operation are among the cleanest in the world, with the farm being Bayer Crop Science-certified for having zero impact on the environment. 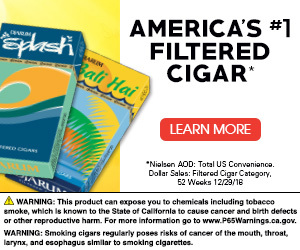 Although the factory isn’t certified by Bayer due to its ties to tobacco, it also abides by Bayer Crop Science’s better manufacturing guidelines that place a great emphasis on employee safety and protection. Hygiene is of great importance at the factory. Christian Eiroa has a lot going on. When he’s not coming up with new blends for C.L.E. Cigar Company and Asylum Cigars, he’s overseeing the production side of his family’s business from seed to shelf. While having a profitable business is on his agenda, it’s not his endgame. He explains that when he was younger, success was defined in monetary terms. Today, success is defined by family—raising his three boys to be respectable men—and by giving back. Drawing inspiration from the Fuente family, Eiroa’s C.L.E. Foundation was founded to have a positive impact on people’s lives. His company invests in its community by giving back, including contributions to the Honduras Breast Cancer Foundation, an effort that Eiroa says has been limited but will increase with time. As a leader, Eiroa puts the welfare of people before profits. He explains that he strives to produce a product that’s great in quality and sold at a fair price. He also wants to make sure that the people who help make those products great are taken care of. He has some parting advice for professionals: Read the book The Richest Man in Babylon by George Samuel Clason, a collection of parables set in ancient Babylon that dispense financial lessons told through characters’ experiences in business and household finance. His next piece of advice is to find a mentor and learn from them. His last piece may seem bad for business, but Eiroa encourages everyone to make mistakes and to stop being fearful. It’s OK to fail and to fail big—it’s in those instances that you may find your biggest successes yet. 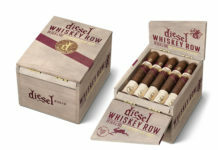 Next articleCasa De Montecristo Opens New Luxury Cigar Store in Washington, D.C.